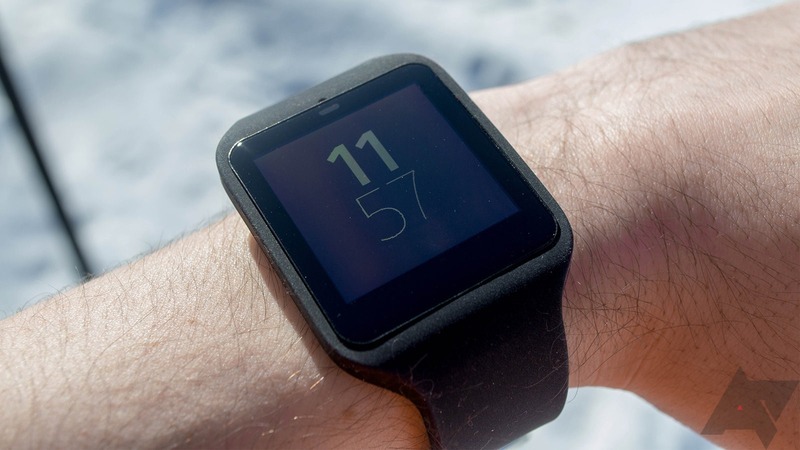 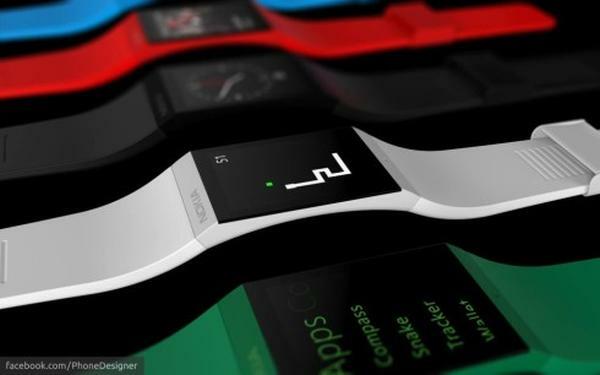 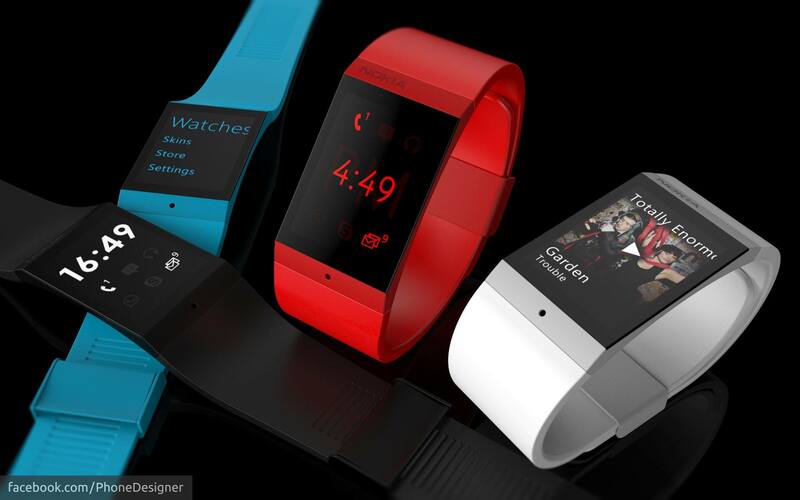 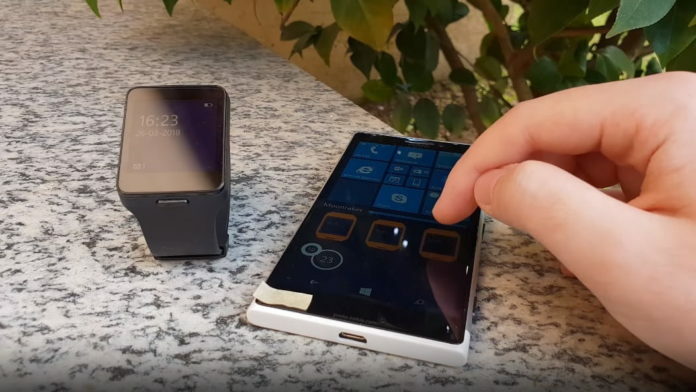 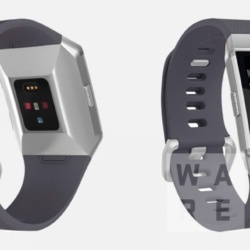 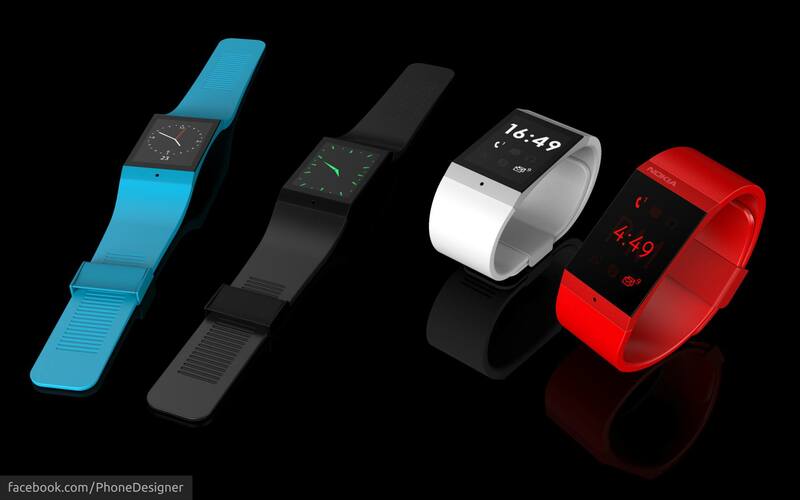 A recent leak of two images seem to point to that Nokia you are working in a smartwatch and could have it ready for display on October 22 in Nokia World 2013 being held this year in Abu Dhabi. 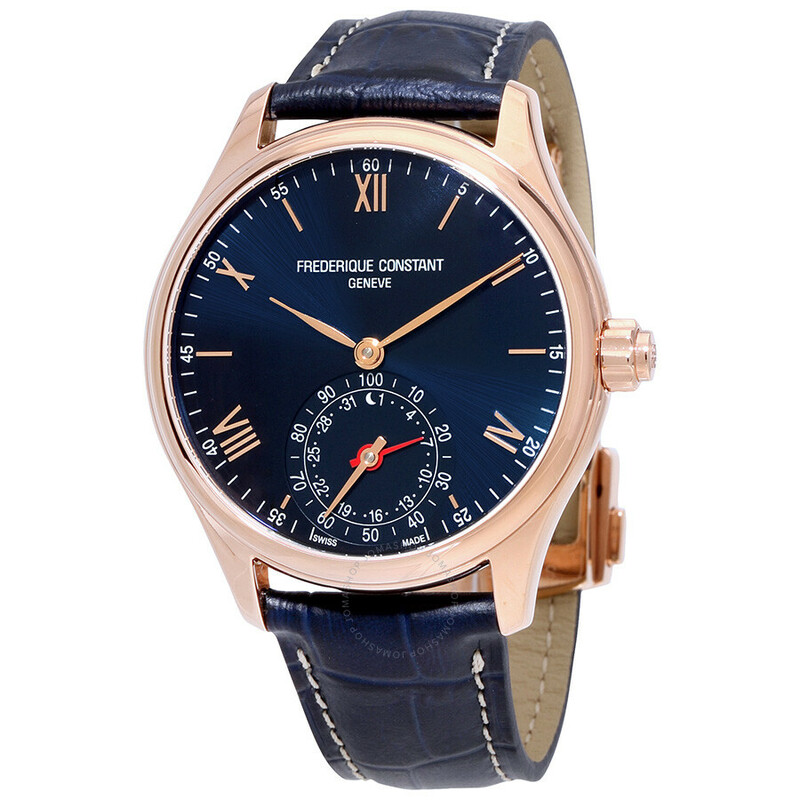 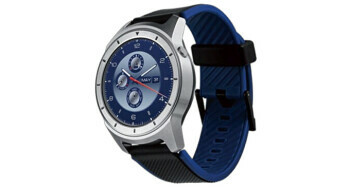 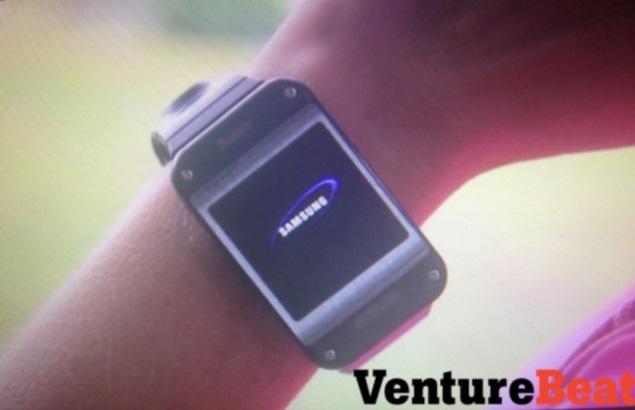 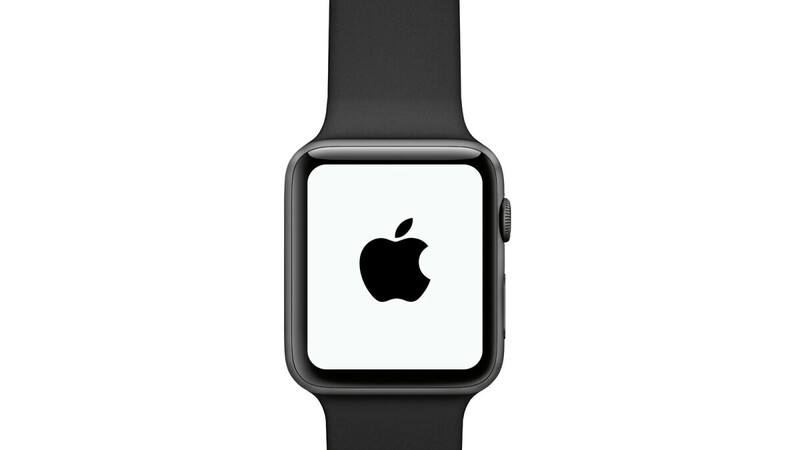 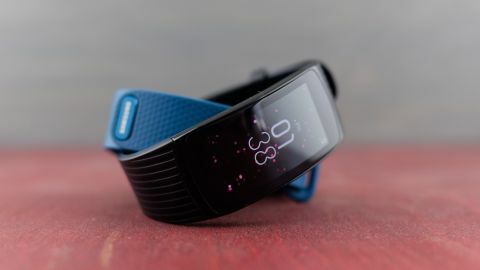 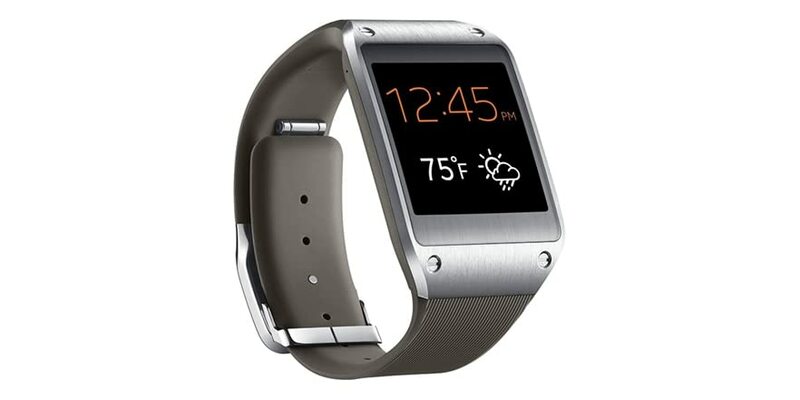 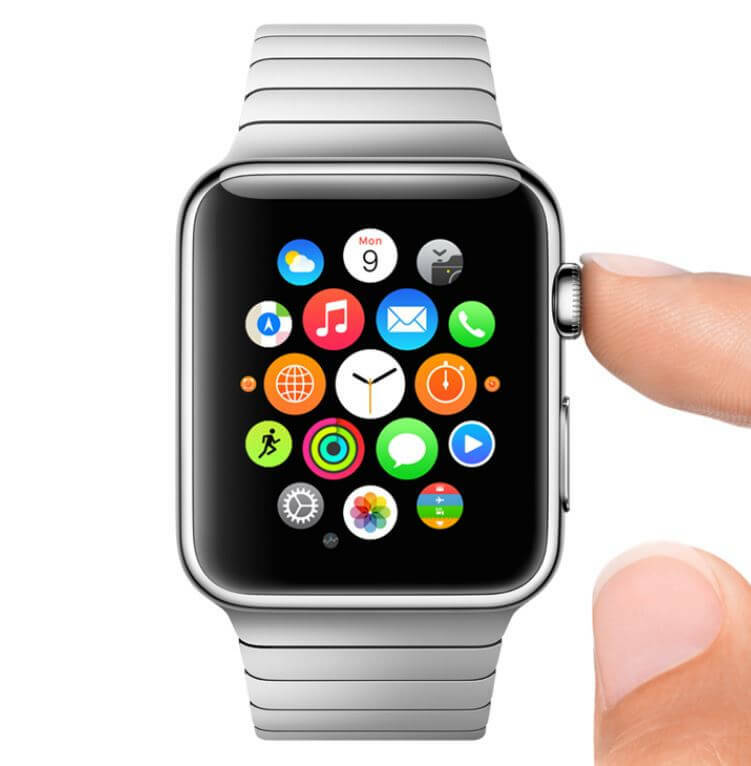 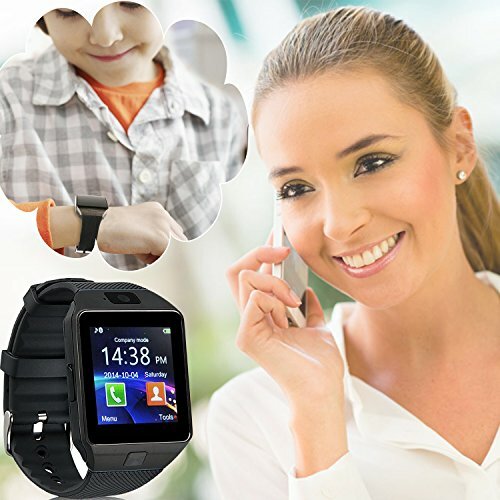 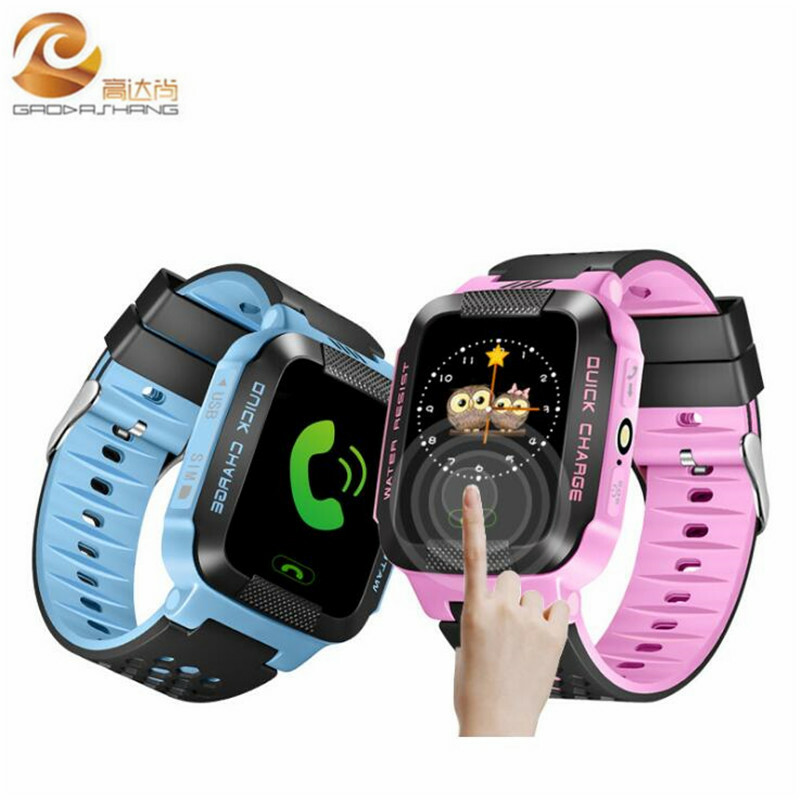 We are seeing how various companies are betting on this innovative format such as smartphones and screen control system to receive notifications from the same, Samsung He has presented his Galaxy Gear, Sony takes the lead with the second generation of Smartwatch and other companies as Qualcomm they have already shown their Toq model. 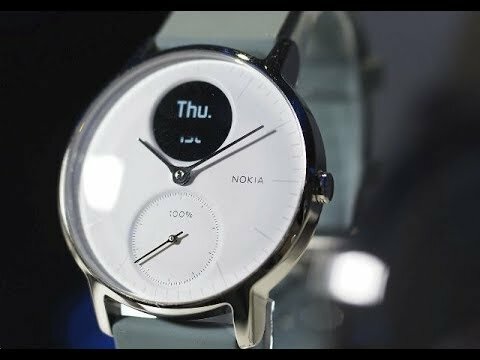 Microsoft you could be working on a smartwatch to close the circle smartphone, tablets and computers with Windows and it seems that Nokia is doing the same thing if we give as good images leaked by CTechCN.com. 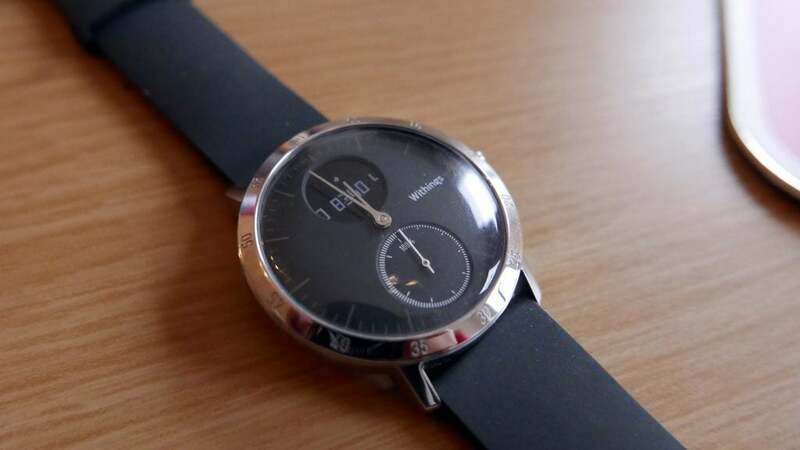 The images do not show much, but that we can see what appears to be a clock polycarbonate casing with the Nokia logo. 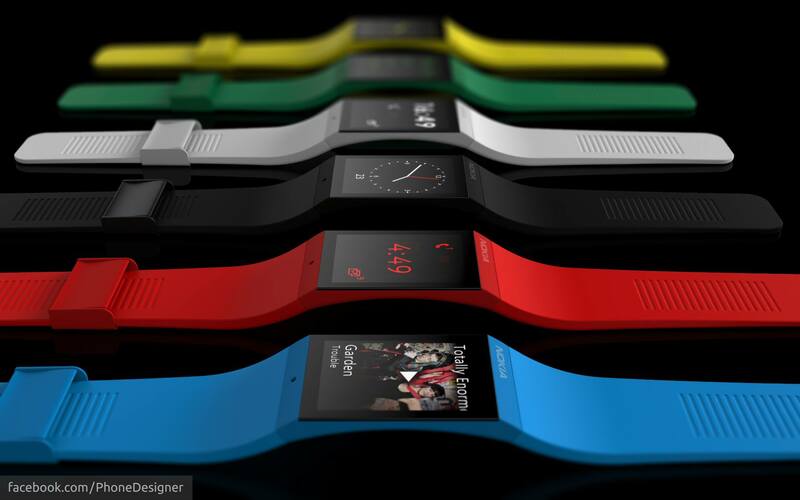 Currently being there is information on this but yes we know that 22 October will take place which could be the last Nokia World and that there Nokia will present no less than 6 products including tablets and smartphones are and who knows if also a smartwatch.